When you’ve been in the business as long as we have, you learn a lot about what people want, what works and what doesn’t. 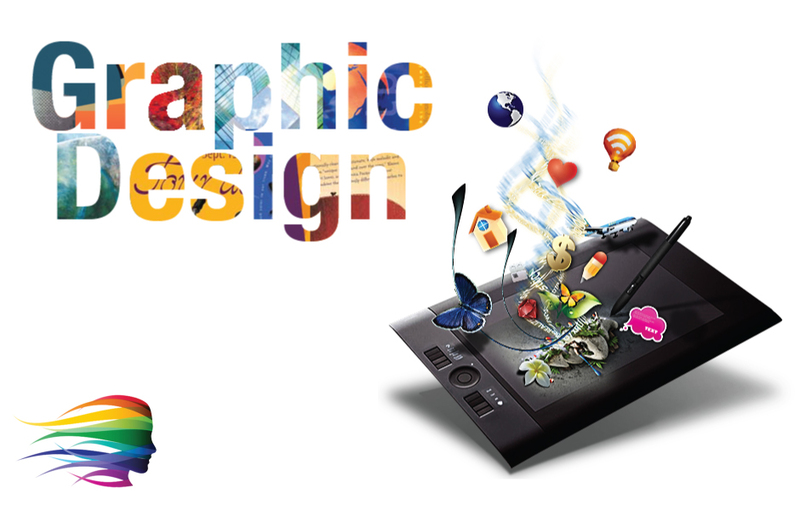 With so much experience, our skilled graphic design team delivers superior quality work with each and every design. Quality is essential, but nobody wants to wait around for weeks when they need a custom logo design now. Webheadz Media is happy to provide our customers with the fastest turnaround time for this caliber of work. In just three days, you can receive a variety of designs for custom logos with the personality and flair to match your business. Once revisions are made, you’ll have your own unique design within 48 hours. So in less than a week, you can literally change the face of your business. 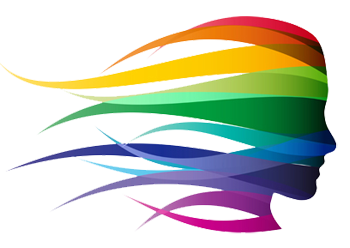 With our graphic design team of creative minds, you will get multiple custom logos to choose from and unlimited revisions in many of our logo design packages. You get assigned a project manager, who will oversee your project from start to finish, and ensure the success of your custom design project. Have a question or additional thoughts at any point in the process? No problem. Just pick up the phone and give us a call during our business hours. Or, you can always e-mail anytime. We only use Professional Software and years of experience to design your unique branding from start to finish and we supply you with high quality design to use for future projects and marketing. We supply all designs in High Quality and High Resolution files in formats for Adobe Illustrator, Adobe Photo Shop and other Adobe Products. Formats Supplied .AI, .PSD, .EPS, .JPG.